Dr. Chris Lowe is a Professor of Marine Biology at California State University Long Beach, and is Director of the CSULB Shark Lab. He has studied California’s great white sharks for more than 10 years, and has written more than 75 peer-reviewed scientific publications. 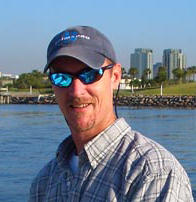 Dr. Lowe also serves on the Board of Directors for the American Elasmobranch Society, the world’s largest professional organization of shark scientists. 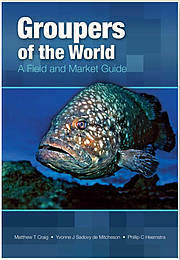 The following guest post was also submitted as a public comment to the California Department of Fish and Wildlife. 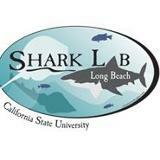 I am a Professor of Marine Biology and the Director of the CSULB Shark Lab at California State University Long Beach and have been conducting State and Federally permitted white shark research in California since 2002. In addition, as a professional and published shark scientist who has studied a variety of shark species around the world, including white sharks in California, I would like to take this opportunity to express my personal professional opinion in regards to the petition request and the science behind it. 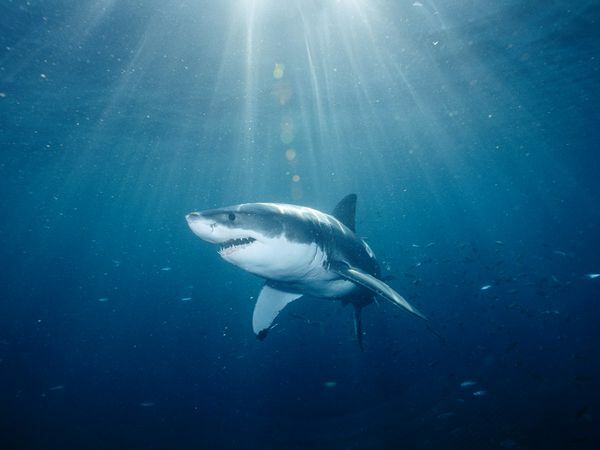 The government of Western Australia recently announced a plan to kill great white sharks that come close to popular swimming beaches, resulting in justifiable outrage from the scientific and conservation communities. I’ve written before (here and here) about why this is a bad idea that will harm a species in need of protection without making the ocean significantly safer for humans, and won’t rehash the details here. Instead, I want to focus on a claim recently made in support of this plan by Paul Mulshine, best known for taunting environmentalists by stating that shark fin dumplings would taste better if only more sharks were killed. 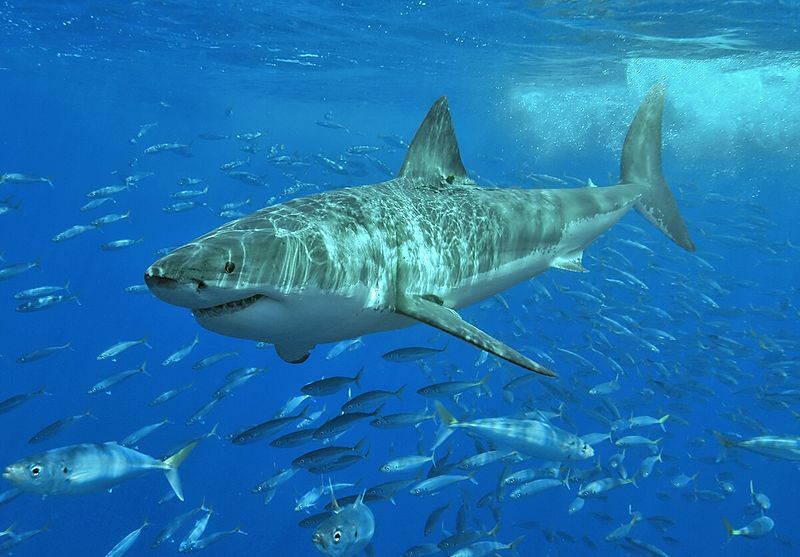 In a recent blog post on the subject, provocatively titled “Aussie’s common-sense approach to great white sharks has shark huggers’ jaws flapping” , Mulshine makes a lot of wildly inaccurate claims about great whites, shark attacks, and shark conservation.